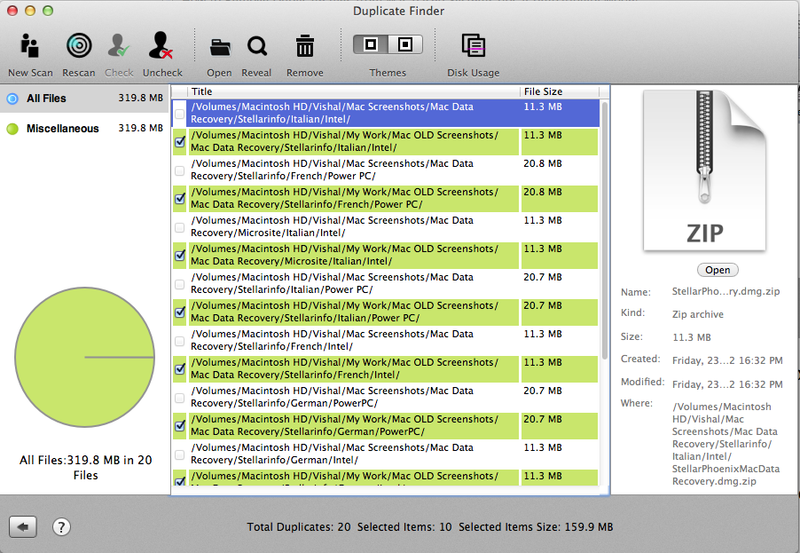 There are many different reasons for the accumulation of duplicate files on Mac. Some practices like keeping more than one copy of the file on the system, often leads to data redundancy. For example, while synchronizing your mobile devices with iPhoto library on Mac, you might experience data replication. In addition, you might need to create a duplicate of a file for some editing. In such a situation, it becomes very difficult to manage data and run programs. Moreover, they add up to the hard drive space, creating a pile of duplicate files. 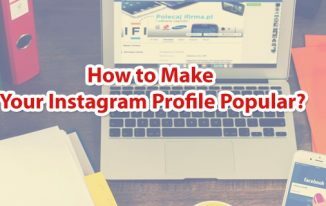 More often, duplicate files are the result of users’ activity. However, there are very few instances where duplicate files are created on its own. In either of the cases, they waste the space of the hard drive. Such clustering of digital data slows down the Mac. In addition, they start interrupting the smooth running of the operating system and applications. Moreover, they deny the installation of any new application due to the unavailability of free space on Mac. As a result, it affects the overall performance of Mac. Removing duplicate files is an easy process. It just requires you to find the duplicate files from the system and delete them. However, such a process is very time taking, as you need to browse into each folder and sub-folder to look for a duplicate file. Even if you are able to find some duplicate files, deleting each file one by one is also a tedious task. This could be helpful to some extent if you know the exact location of duplicate files. However, in case you are not sure about the location, this manual method is not feasible. 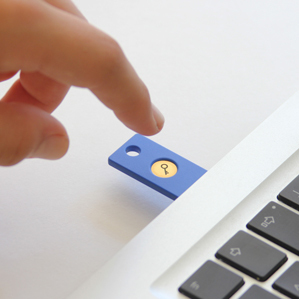 In such a case, you need to look for some tool, which could automatically search and delete all the files from the Mac system. There are few internal mechanisms, which can help you in doing so. However, to ensure a permanent deletion of duplicate files from Mac based systems, it is recommended to have a professional and reliable duplicate file remover from Mac systems. 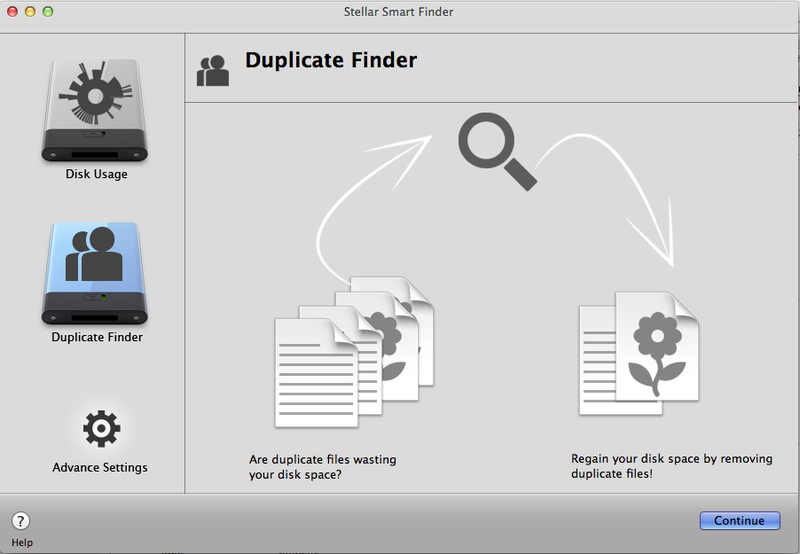 Stellar Smart Finder is an efficient tool to enhance your Mac experience by deleting such duplicate files. The tool caters the need to find large, bulky, and unwanted files from the system and delete them. The software comes with three impressive view options: ‘Sunburst’, ‘Column’, and ‘List’, which ease the entire process of finding and deleting unwanted files. In addition, you can customize the search criteria to find duplicate files. For example, you can specify the size of the duplicate files to be searched. The tool is equipped with an exclusive ‘Duplicate Finder’ option that helps you to quickly search all the duplicate files in a folder, and delete them from the tool itself. You need to perform the below mentioned steps to remove duplicate files and folders using the Stellar Smart Finder. 1. 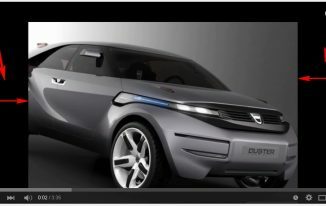 Launch the software ‘Stellar Smart Finder’. 2. Select ‘Duplicate Finder’ option from the toolbar and click ‘Continue’. 3. 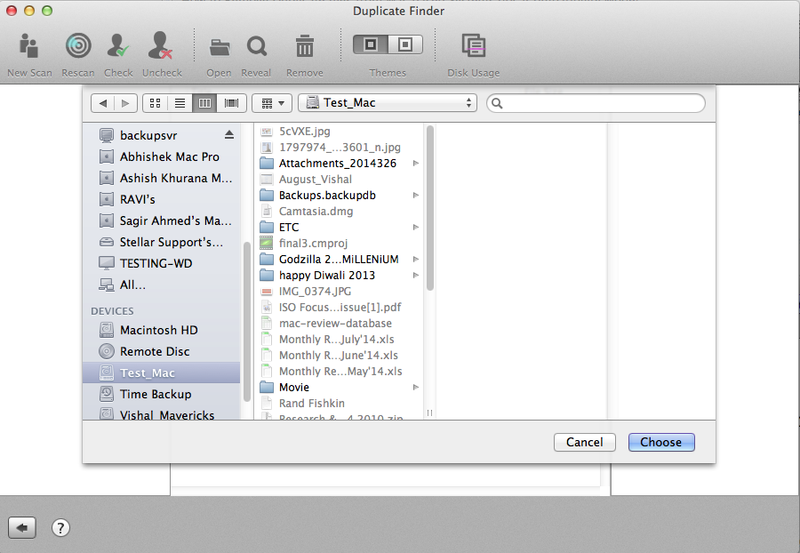 Choose the drive and folder to search for the duplicate files. 4. The left pane of the screen displays different categories like All Files, Audio, Video, Photos, Documents, Miscellaneous, etc. 5. Select any of the categories to see the duplicate files present in it. For example, select the Videos category to look for all the duplicate video files present in it. 6. The middle pane displays a list of duplicate files present in that category. 7. The number of duplicate files present in a particular folder can be calculated by the number of entries of a particular file. 8. The first entry in any list of duplicate files is considered to be the original file by default. However, the remaining numbers of files present in the list are the duplicate entries of that original file. Such duplicate files can be easily identified, as the software uses a color-coding scheme to distinguish original files from a group of duplicate files. In addition, duplicate files can be also identified by looking for a file of same sizes in the main interface. You can easily delete any particular or all duplicate files from the interface itself. 9. By default, all the duplicate files are selected. However, before deleting any particular duplicate files, you can select and view its corresponding details like name, format, size, created date, modified date, etc. in the right pane of the interface. The above steps show the default result while searching for duplicate files. However, you can always customize the searching criteria using this tool. You can specify a search criterion by either clicking ‘Preferences on Stellar Smart Finder’s menu or by clicking ‘Advanced Settings’ on the main user interface. For example, you can search for all duplicate files present on the system whose size exceeds 1 MB. Once you have the required list of duplicate files, you can easily remove them by following the below mentioned steps. Note: You can select all the duplicate files at once, and delete them. However, you can also exclude any of the duplicate files by un-checking them from the list. 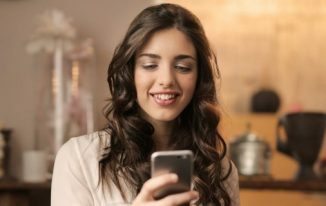 Written by Eric Simson who is working as a Technical Content Writer with Stellar Information Technology Pvt Ltd.
You can also use DuplicateFilesDeleter to delete duplicate files from your computer. For erasing Duplicate Files you can utilize a basic softwere which name is “DuplicateFilesDeleter” Its an extremely straightforward and simple to utilize. in any case, convincing instrument to discover duplicate records in one or more picked chase ways. It checks the archives and takes a gander at them in perspective of Byte for Byte Comparison, which ensures 100% accuracy. You can then delete the picked duplicate or one of a kind records. The program is multi-hung and performs checks quickly.